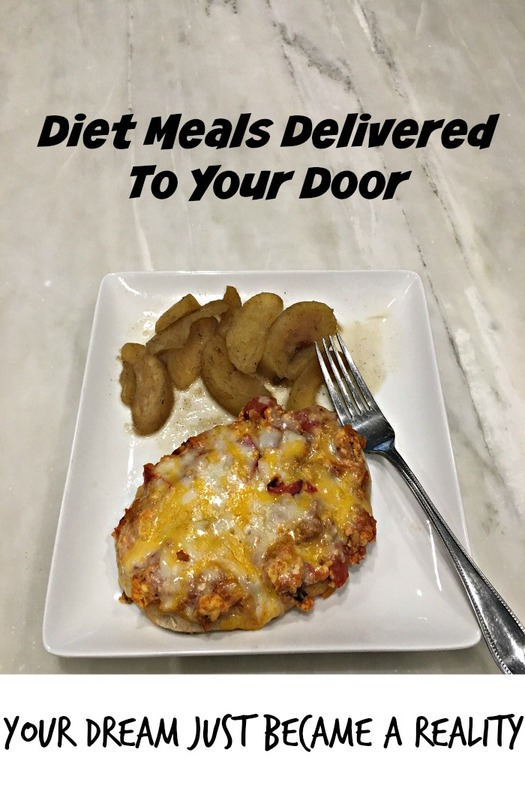 I previously wrote a review about the two of these diet delivery meal services, Bistro MD and the Fresh Diet. As you might recall, I really liked the Bistro MD diet delivery program but not the Fresh Diet. The people at Diet to Go reached out to me after reading my “Bistro MD vs. the Fresh Diet” post. It turns out that I wasn’t the only one who did not like the Fresh Diet, because they went out of business! Anyway, I was presented with the offer to 3 days of Diet to Go meals for an honest review. 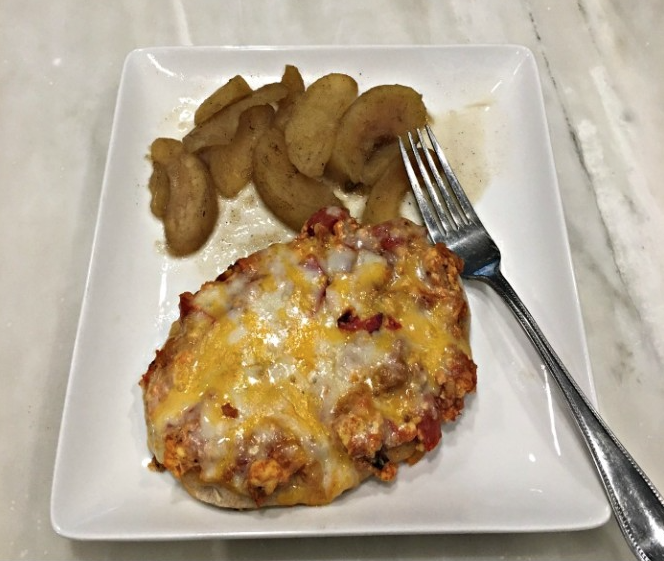 Let me start by saying that you are allowed to choose your own meals at Diet to Go. 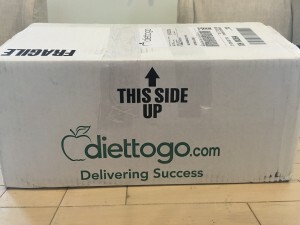 I would not even consider reviewing or signing up for a Diet meal delivery service that did not allow you to choose what you want eat! You can decide for yourself if the cost of Diet to Go fits within your budget, but you might want an opinion on how the food tastes before you sign the dotted line! 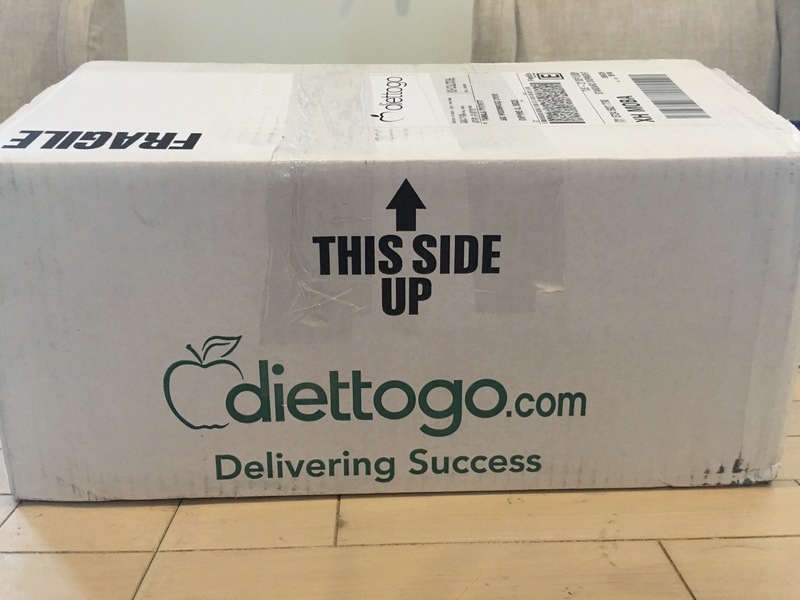 I know you are probably thinking that my review is not going to be legit or unbiased, because Diet to Go sent me this stuff for free. In order to give you a real and unbiased review of Diet to Go, I ordered two full weeks worth of Diet to Go meals on my own dime. In other words, I had some skin in the game. I did not make the decision to order more, until I ate all of the free Diet to Go Meals. 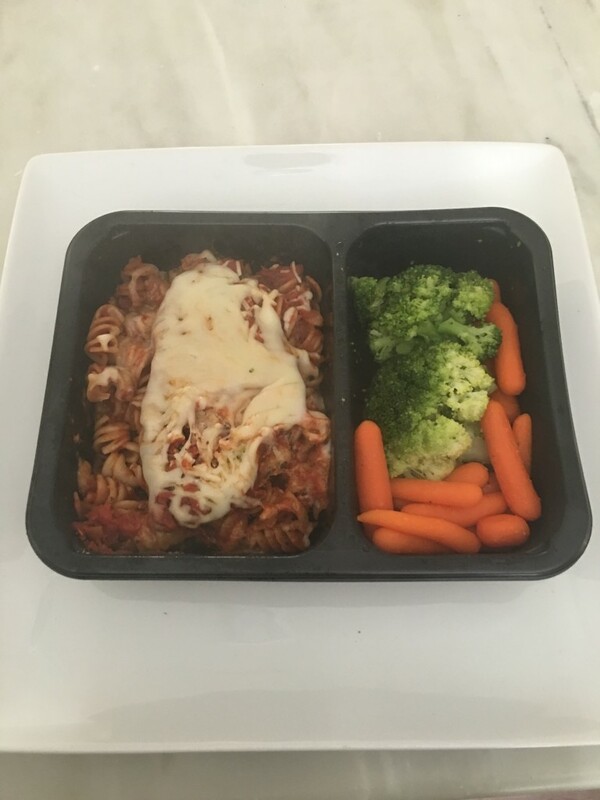 Honestly, I liked the Diet to Go Meals so much that I truly wondered if they had cherry picked the best meals and sent them to me. 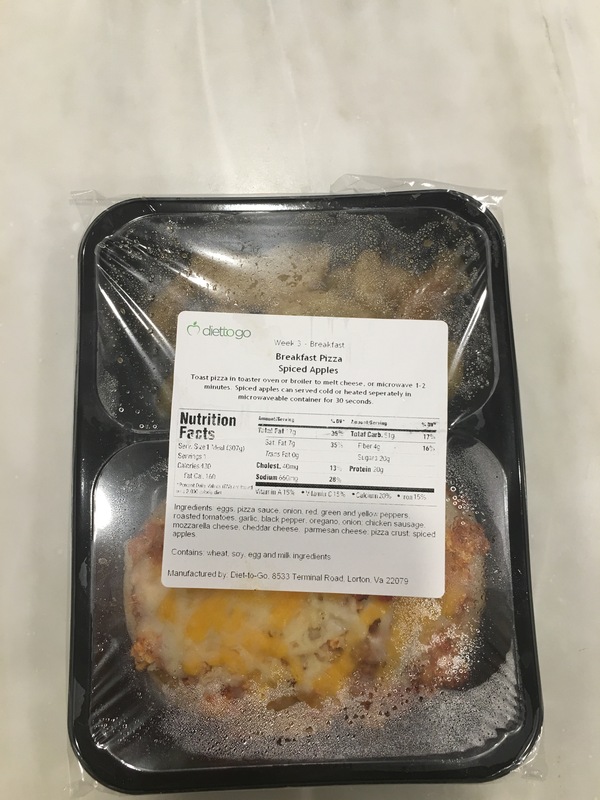 I surprisingly also liked the “paid for” Diet to Go meals, and saw no discernible difference in the quality or taste. 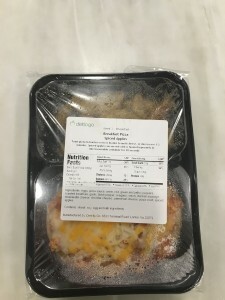 The only difference that I noticed was that the “paid for” Diet to Go meals were slightly frozen, and I was instructed to let them thaw in the refrigerator. 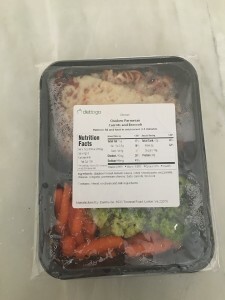 Diet to Go labels each meal with the ingredients and nutritional information. 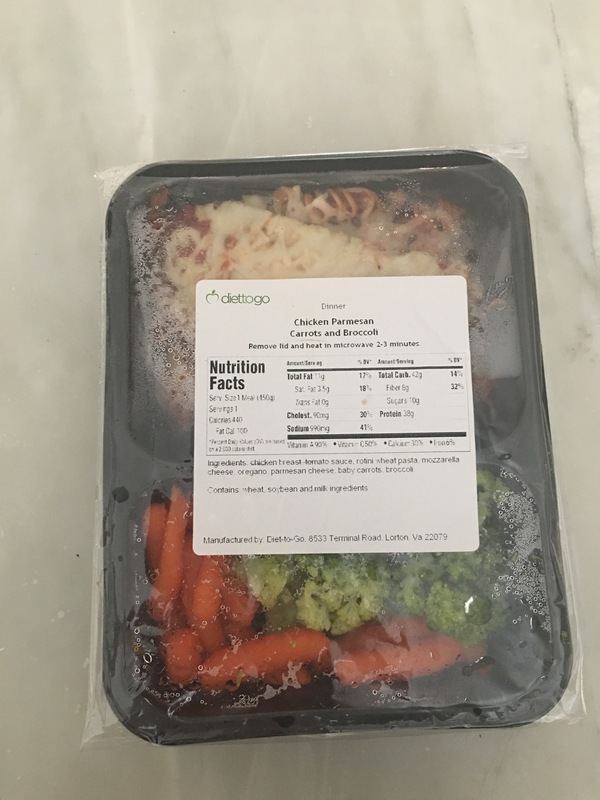 Also, Diet to Go does not include any preservatives to lengthen the freezer life of the meal like those found in the grocery store. Thus, I concluded that the “paid for” meals were frozen due to the size of the shipment being larger. I highly recommend Diet to Go, and will likely order more after I gain my Winter 10 !! !